File image of Apple's Senior Vice President of Software Engineering Craig Federighi. The man behind Apple's software says that the FBI's demand that the company help break into an iPhone is dangerous in a world where hackers want to get into our bank accounts, government computers and transportation systems, NBC News reported. Smartphones are now firmly a part of everyday life for many, and that makes them juicy targets for people looking for digital soft spots, Craig Federighi, Apple's senior vice president of software engineering, wrote in an opinion column for the Washington Post published on Sunday evening. 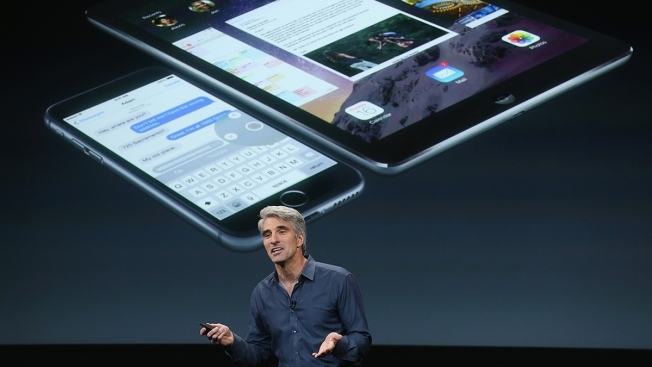 That's why Apple focuses on security, including the encryption built into the iPhone, he says. "Once created, this software — which law enforcement has conceded it wants to apply to many iPhones — would become a weakness that hackers and criminals could use to wreak havoc on the privacy and personal safety of us all," Federighi wrote.